Letting natural light and fresh air into your home has never been easier. 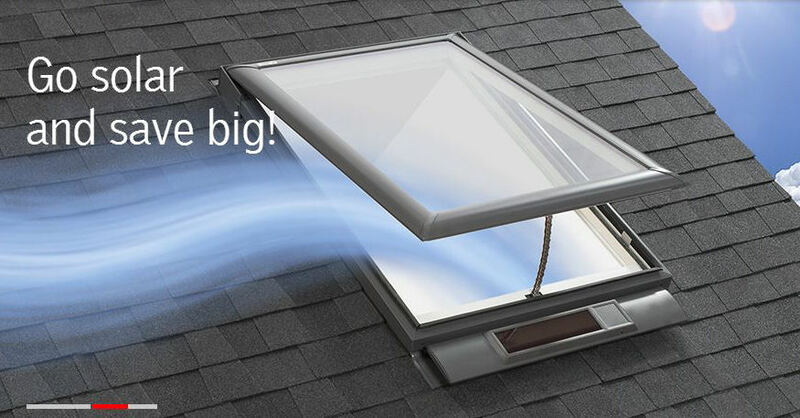 The revolutionary No Leak Solar Powered "Fresh Air" Skylight features a solar panel that captures any available daylight and uses it to recharge a highly efficient battery that opens and closes the skylight. There is also a rain sensor that closes the skylight automatically, in case of inclement weather. Now you can enjoy the fresh air and natural light it brings into your home for less. With a 30% federal tax credit, homeowners could receive an average of $850.00 with tax credit eligibility. VELUX ACTIVE with NETATMO, A skylight that thinks for itself. Smart sensor-based operation of your VELUX skylights, and blinds. humidity, and C02 levels and compares them to the weather outside. It works by learning what you like then automatically adjusts your skylights and blinds to match your comfort level. It does the thinking for you. The solar panel works on sunny days or cloudy days It does not need to be in direct sunlight to function. It also comes with the No Leak Promise - a 10-year installation warranty. Plus 20 years on insulating glass, 10 years on the skylight and 5 years on blinds and controls. 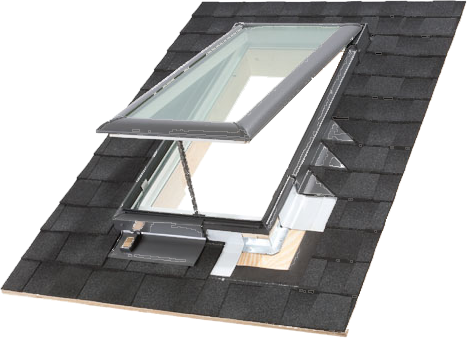 See VELUX warranty brochure for complete details. 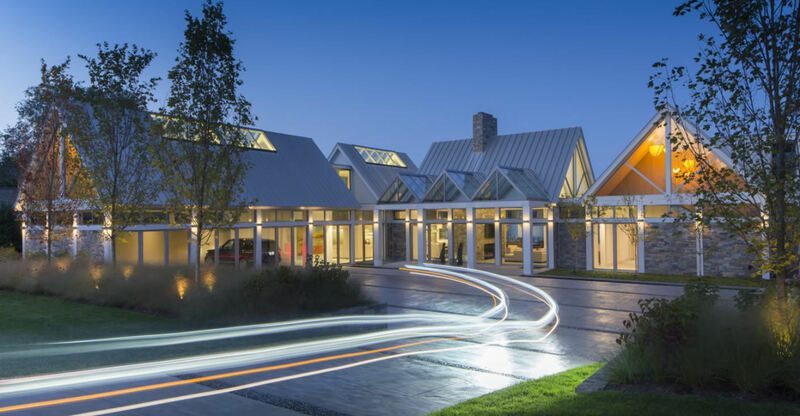 For light control, the Solar Powered "Fresh Air" Skylight comes with your choice of 10 factory-installed blinds, or you can choose from 60 special order blinds. Great experience. Prompt service and quick install. Would do business with them again.